We identified Mkombezi Secondary School as a school that would benefit from a great deal of assistance. We have provided bursary funding for 40 students. We repaired existing broken desks and added more desks. 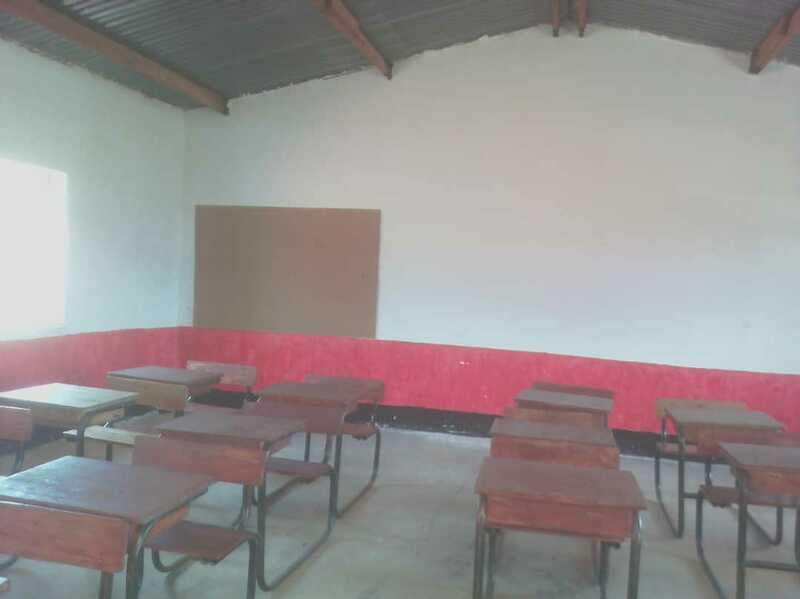 We provided the materials to repair their classrooms. The work was carried out by the local community. We are planning to provide 2 toilet blocks once funding has been received.